Wondering which projectors are compatible with the BenQ 60.J3503.CB1 projector lamp? Keep reading! If you’ve been using an authentic BenQ 60.J3503.CB1 projector lamp you can expect up to 3,000 hours of use before its reaches end of life and needs to be replaced. 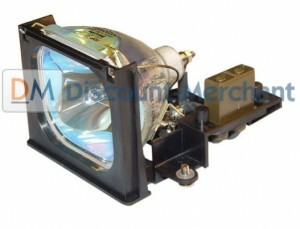 Be sure to purchase an authentic BenQ 60.J3503.CB1 projector lamp to keep your BenQ projector working properly. Save yourself unnecessary headaches and buy an authentic BenQ 60.J3503.CB1 lamp from a recognized dealer. You’ll be getting a far superior product with a replacement guarantee and tech support. 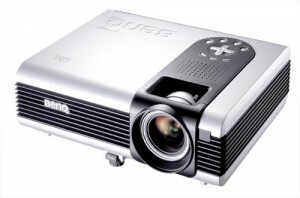 For step-by-step instructions on how to change the BenQ 60.J3503.CB1 projector lamp, scroll down and click on your BenQ model. Click here for step-by-step instructions on how to change the BenQ 60.J3503.CB1 projector lamp for the BenQ PB7000/7100 projector. 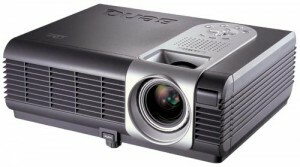 Click here for step-by-step instructions on how to change the BenQ 60.J3503.CB1 projector lamp for the BenQ PB7105/7110 projector. Click here for step-by-step instructions on how to change the BenQ 60.J3503.CB1 projector lamp for the BenQ PB7200/7205 projector. 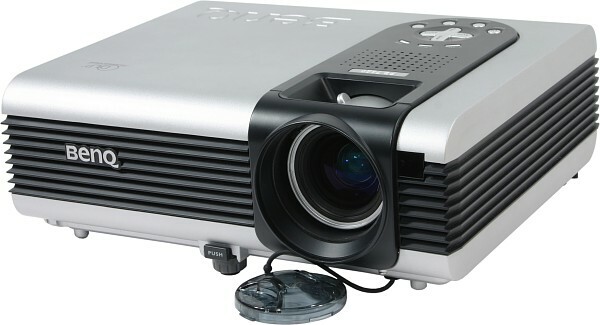 Click here for step-by-step instructions on how to change the BenQ 60.J3503.CB1 projector lamp for the BenQ PB7210 projector. Click here for step-by-step instructions on how to change the BenQ 60.J3503.CB1 projector lamp for the BenQ PB7220/7225 projector. Click here for step-by-step instructions on how to change the BenQ 60.J3503.CB1 projector lamp for the BenQ PB7230/PE8250 projector.